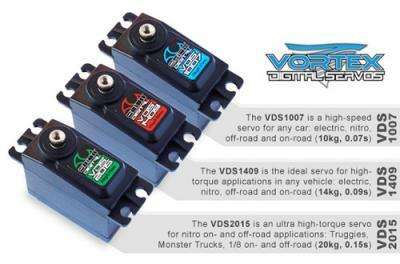 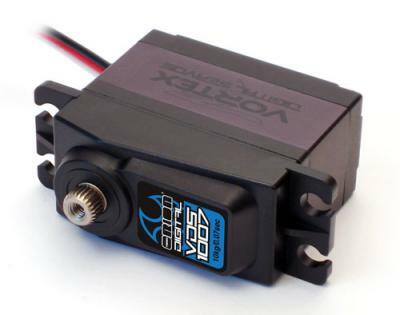 Team Orion have announced its new line of Vortex Digital Servos, with three different models making it easy to find the servo you need. Thanks to high quality aluminum gears, powerful and precise motors and an aluminum heat sink, these high-end servos are perfect for the most serious of model car enthusiast. If you’re looking for quality and power at a hard-to-beat in price look no further than Vortex Digital.